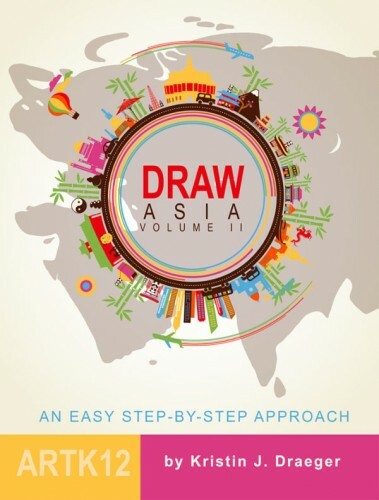 Today I ordered the final proof for Draw Asia: Volume II and I should receive it late next week. If I don’t see any more glaring mistakes it will be up by the end of April! 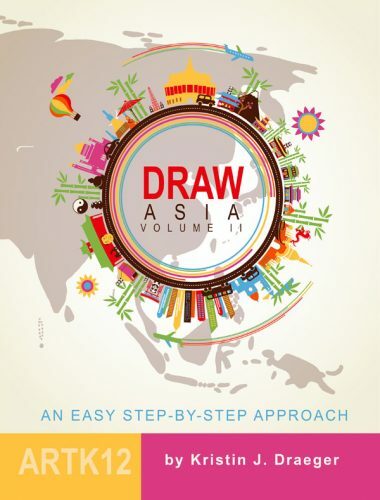 At the last minute I realized that I hadn’t changed the image of the map in the background on the cover . . . oops! 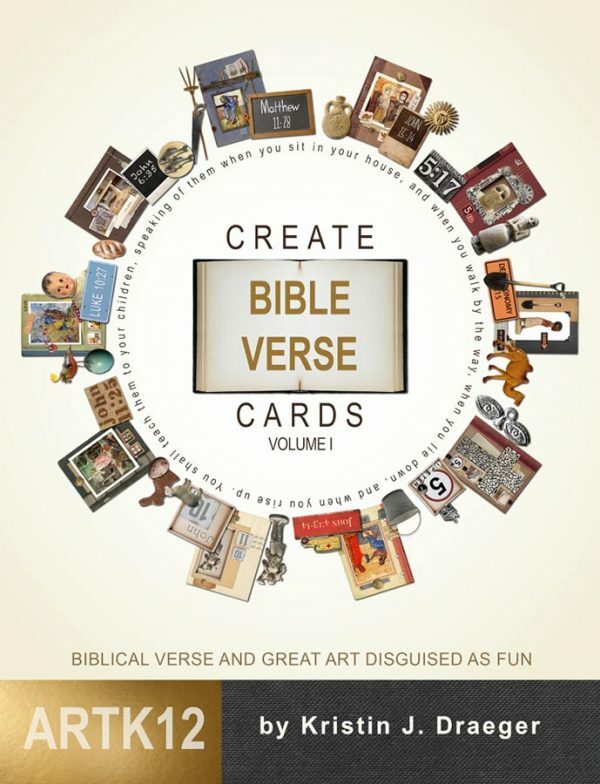 Before I begin Draw Mexico, Central and South America I’ve taken a detour and begun research for Medieval art history. This is one of my favorite eras in art history and I’m having difficulty narrowing down the pieces of art that I want to cover! 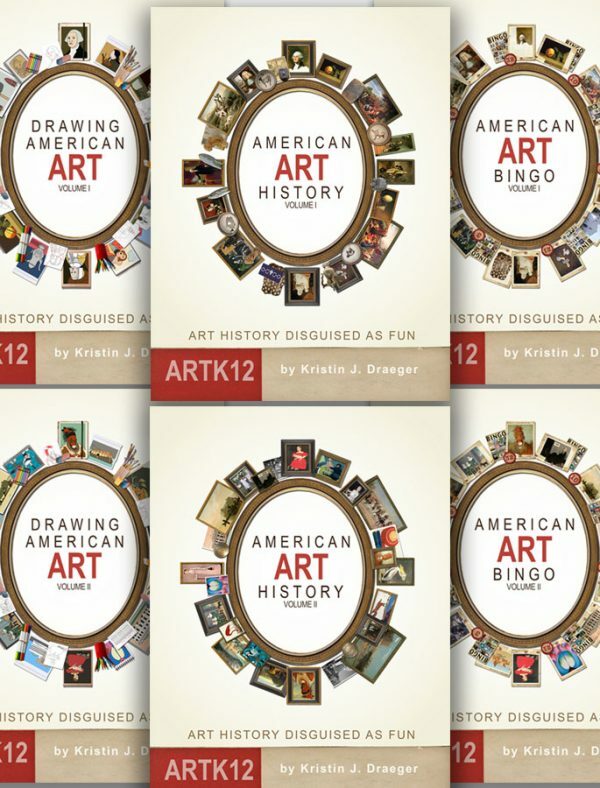 It will be a single semester book that I will pair with a single-semester book of Renaissance art history. 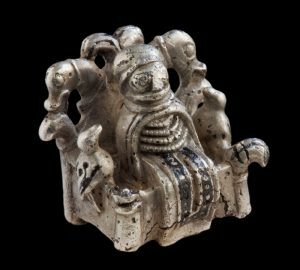 One of the more interesting pieces that I discovered in my research for medieval art this week is a small silver sculpture of what experts say is Odin sitting on a throne with his two ravens, Huginn and Munnin, perched on either side. It was discovered by an amateur archaeologist in 2009 so discussion about it on the internet is still hot, so to speak, and of course there is some debate over whether it is really Odin or not, though most agree that it is. 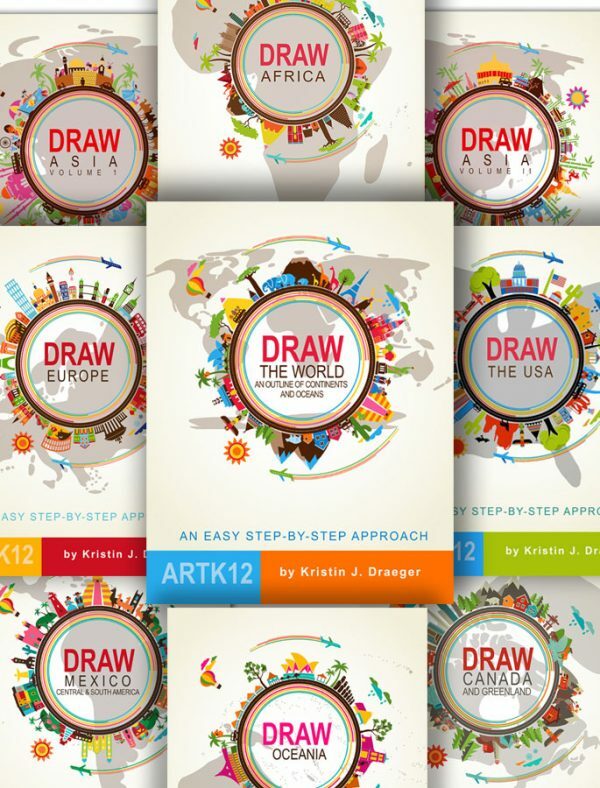 Thanks to all those who downloaded the Monet’s Haystacks “Crayon Challenge.” I’d love to see some of the drawings your students create!